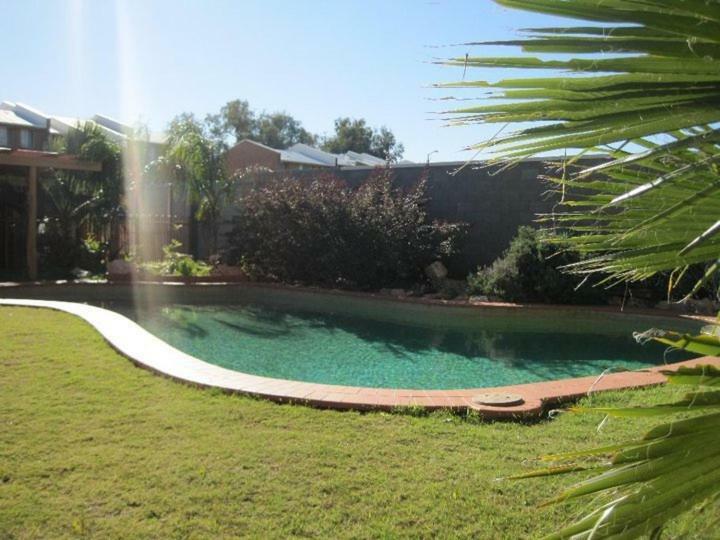 Featuring a saltwater swimming pool, a sunny terrace and a barbecue area with outdoor sitting, the Desert Rose Inn is just under half a mile from Todd River. Free Wi-Fi and a flat-screen TV with 40 satellite channels are standard in all rooms. Free parking is available on site. 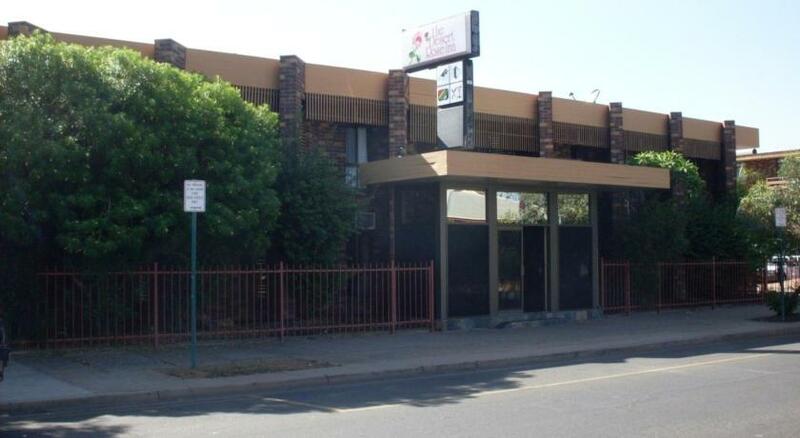 The Desert Rose Inn Alice Springs is a 4-minute drive from Alice Springs Train Station, and a 15-minute drive from Alice Springs Airport. The Emily Gap Nature Reserve is a 20-minute drive away. All air-conditioned rooms have a refrigerator and tea and coffee maker. Most rooms also have a private bathroom with a shower. 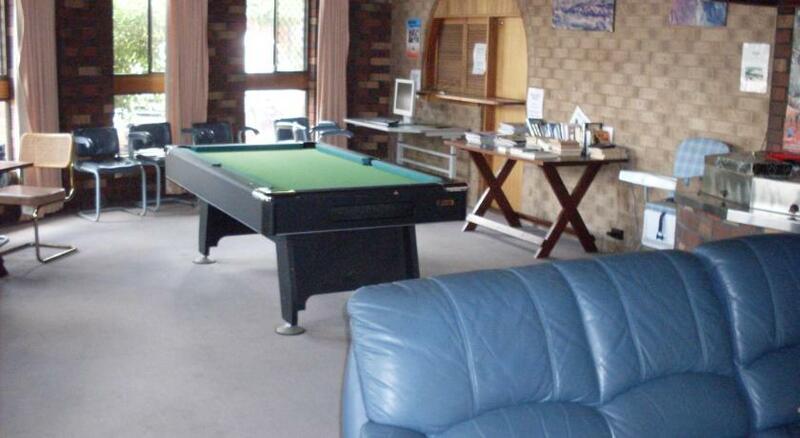 Guests can enjoy a game of pool in the guest lounge, or prepare a meal in the communal kitchen. 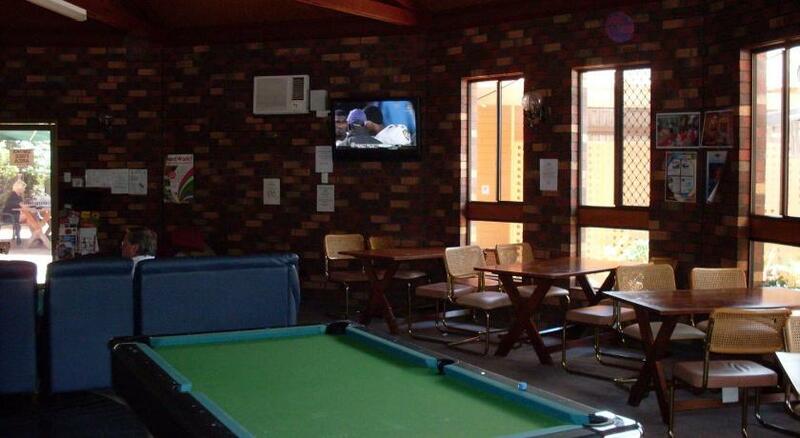 The tour desk can book trips to Ayers Rock (Uluru), Kings Canyon and Palm Valley.